My Dad was an exceptional man with great charisma and a genuine, generous, open-hearted soul; I miss him dearly... It is therefore a wonderful feeling to see him in so many images, shared by people the world over; still loved by millions and unforgotten... Thanks to some very dedicated friends, this new site was born. I wish it well, God speed, may it bring toghether all of my father's admirers... 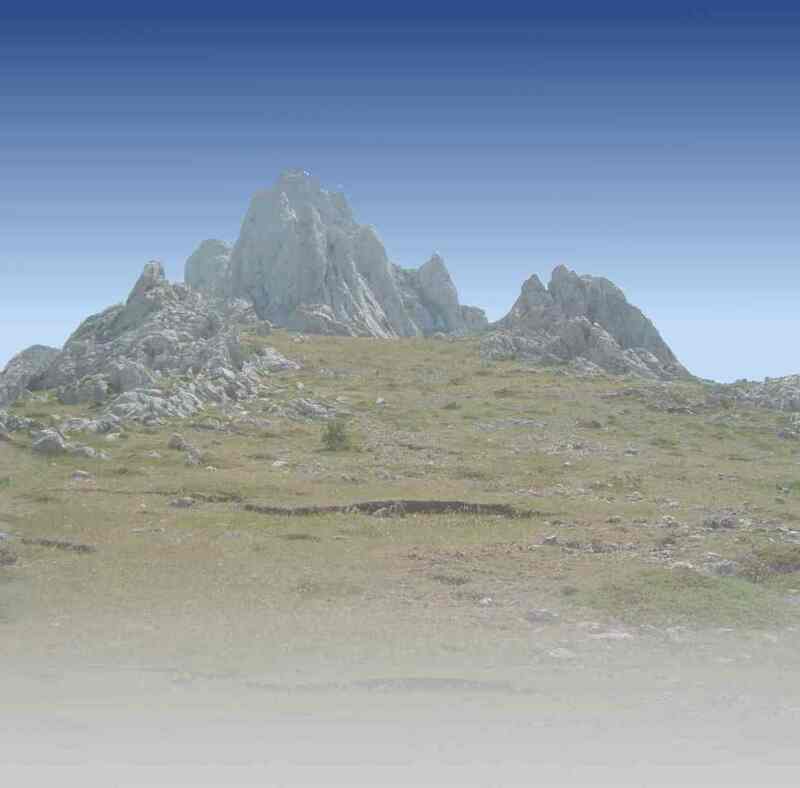 Happy New Year, may Peace prevail and my best wishes to you and your families. 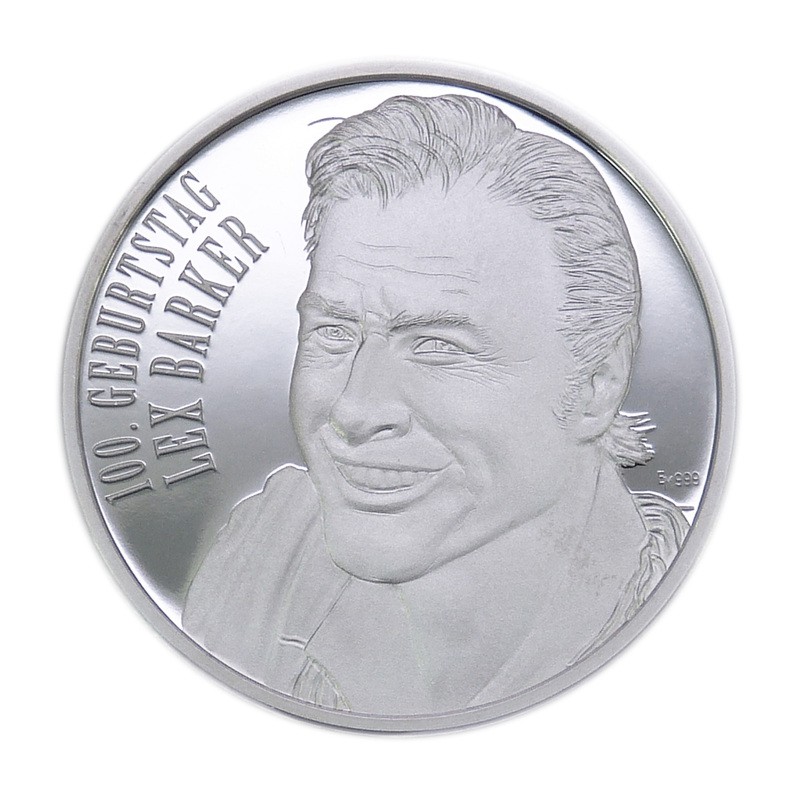 Lex Barker was an actor during Hollywood's golden years and still enjoys worldwide acclaim today. He has his place in movie history as Tarzan and Old Shatterhand. From being discovered as Tarzan arose the first immortal-hero status for tall, athletic Lex Barker, which was confirmed when he played Old Shatterhand and Kara Ben Nemsi in the Karl May series of films after he moved to continental Europe. The purpose of this website is to maintain the memory of the simpatico American, and be a tribute to a film star and a life that will remain unforgettable. The conversation with Andrea King, born in 1919, like Lex Barker, will be the first interview contribution to the 100th anniversary of Lex Barker’s birth. The actress was among Barker’s closest circle of friends during the 'Golden Years of the Cinema' in Hollywood. Andrea King would have celebrated her 100th birthday this 1st February 2019. 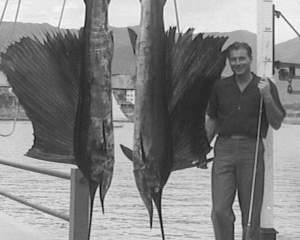 The preparations for the English-language biography about the American actor, Lex Barker, are progressing well; his German fans can look forward to new content about their idol (working title: Lex Barker — The Film Book). The German western productions of the 1960s are 'classics' nowadays. The cinema and television audience has retained the movies in its cultural memory. The new handbook about the German western, Wild West made in Germany, describes this very special phenomenon based on the movies and the actors of this genre. Author Reiner Boller conducted research for many years, visited archives and filming locations, and spoke with many people involved in making German westerns, especially the Karl-May movies. 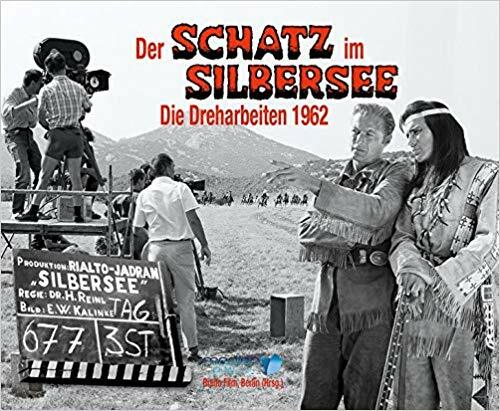 During the exhaustive work, two people in particular extended much appreciated assistance to Reiner; Matthias Wendlandt, whose father produced the famous Winnetou film series of the 1960s, and Christian Becker, the producer of RTL's new filmization based on May's famous tale. 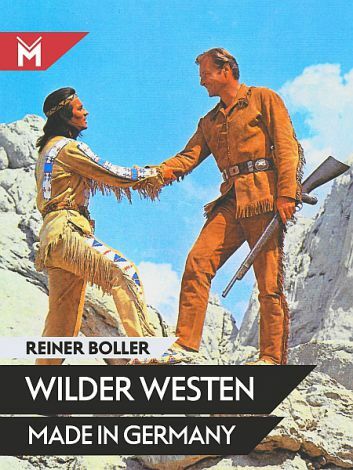 Of course, the new handbook, Wild West made in Germany, will also present to the reader previously unpublished details about Lex Barker and the production of his famous Winnetou movies. You can find former news in the archive.